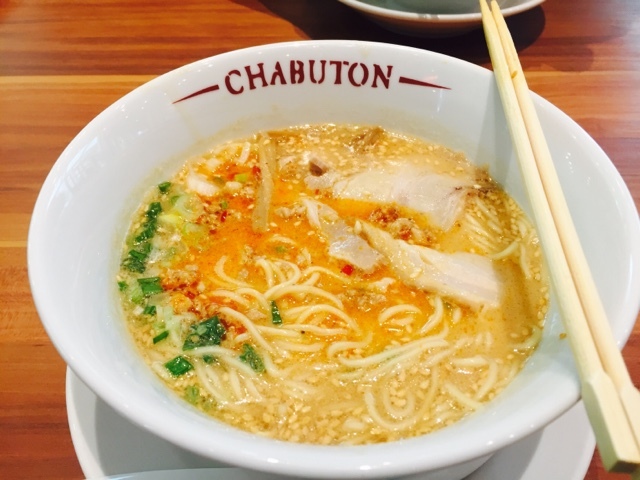 The Ramen Brand - Chabuton has been popular in Thailand and Japan, founded by Mr Yasuji Morizumi, the world's first Michelin-Starred Ramen Chef. He was also crown the King of Ramen by a TV programme in Japan. 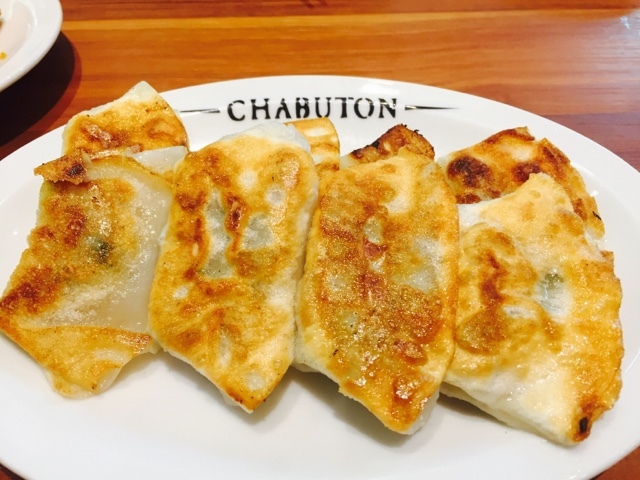 Has the restaurant live up to its name? Is it that good? I took a trip down to the restaurant outlet at Star Vista. 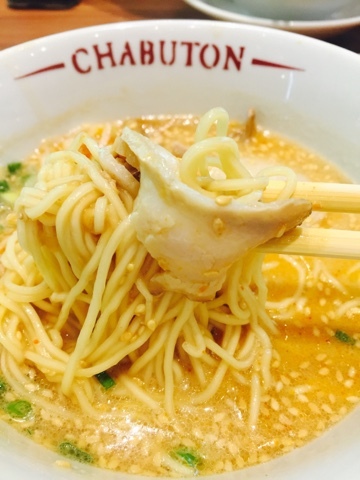 Amongst the Japanese Ramen Restaurants I have tried in Singapore, I still prefer ramen from Santouka Hokkaido Ramen. This restaurant was recommended by The Straits Times (Singapore's local newspaper) as the best 3 raman, but it will not be my best 3 yet.